In a story of medical kidnap in Texas first reported by Health Impact News, CBS 7 in west Texas interviewed the mother of the 4 month old baby that a local hospital seized after the mother raised concerns about the care she was receiving. 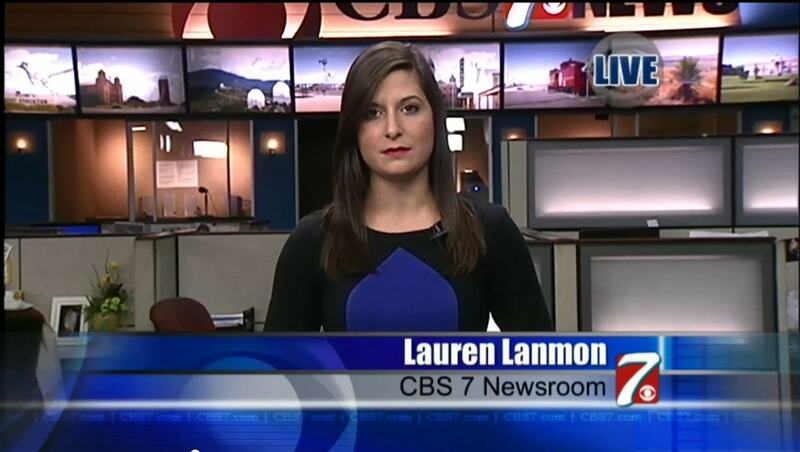 We applaud Lauren Lanmon and CBS 7 for giving the parents a voice in speaking out against medical child kidnapping. Show your support by visiting their website and reading their report. They need to know that these are the kinds of stories the media should be publishing to stand up for the rights of parents who are having their children seized by doctors and CPS simply for wanting to seek a second opinion on the care of their child. Seeing a lot of traffic to the story will help them know this is an important issue to be addressed. Thank you for covering this story- If I had gotten a second opinion when my mother got cancer, she might still be alive today. thank you for covering this story even if there was opposition. Another child with a rare genetic condition seized by a hospital. ever wonder why it is never a child with a common condition ? Thank you Lauren Lanmon!!! Please keep reporting on these type of stories!! Such a travasty of justice. Something has to be done! It happened to our family as well Unbelievable in the U.S.. Thank you for reporting this story and please follow up with this family!! I have called the police and reported a complaint to the hospital. I wish there was more I could do. I pray for this family every day and Im so thankful that the story is getting out. This is not right. The parents should always be allowed to have a second opinion when seeking to find the best medical options for their parents. The CPS needs to be restrained from jumping to conclusions so fast. THANK YOU! For reporting on tis story. Please continue to advocate for parents caught up in these criminal and bureaucratic nightmares being perpetuated throughout the United States…. Thank you for covering a story like this, it is becoming common in the U.S where you can't ask for a second opinion or change Doctors for your child without the state taking them away.